Tired of having people yawn when you start talking about climate change? Are friends distracted by Facebook when we're facing a planetary emergency! What they need is Climate Toothpaste - with ANTI-APATHY STIMULANT! This product combats climate change by changing bystanders, deniers and couch potatoes into climate activists! After just one brushing they'll be calling legislators, marching in the streets and demanding climate justice NOW. 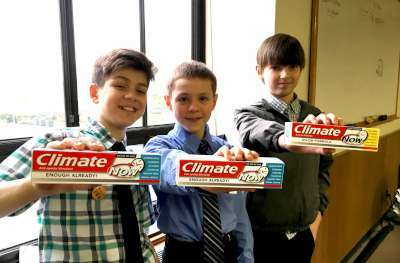 Climate Toothpaste uses humor and education to ignite action on climate change. It’s NOT toothpaste (really)! The outside of the box is covered with information about climate change, inside is a listing climate groups in your home state. This is great tool for starting an important conversation about climate change. -->FREE SHIPPING<-- on all Climate Toothpaste orders! Try Climate Toothpaste today! Although many people are concerned about climate change, there is a growing culture of social silence preventing open discourse leading to a false sense of security and apathy on this very serious issue. BREAKING NEWS: The problem isn’t going to solve itself! That’s why you need Climate Toothpaste - with ACTIVIST ACTIVATOR! Climate Toothpaste sparks conversations and supports non-profit climate groups working to secure a healthy climate. Your purchase supports subsidized sales and gifts of Climate Toothpaste to carbon pricing groups around the U.S. $10,000 worth of Climate Toothpaste has been gifted to date. Climate Toothpaste helped CarbonWA at a lobby day in Olympia WA. Letters about I-732, a revenue-neutral carbon tax, were delivered directly to legislators inside Climate Toothpaste boxes. I-732 is based on the successful carbon tax in Vancouver BC. Your purchase will not only start a conversation - it will support this work in other parts of the country and internationally. Reclosable ends means you can insert what you want...even real toothpaste! It's a great stocking stuffer, birthday, office or non-profit team gift. 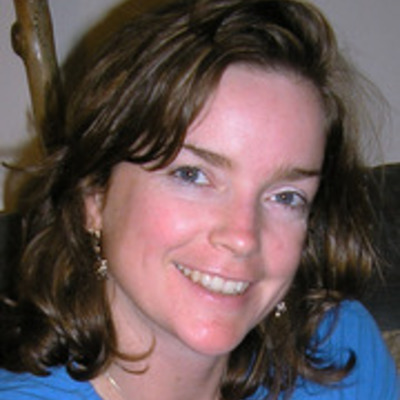 Climate Toothpaste was created by the artist and climate activist Heidi Cody. Heidi has investigated American consumerism for fourteen years. 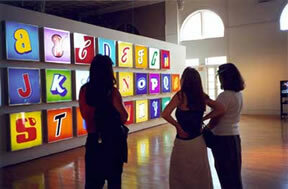 Her work has been exhibited at the Brooklyn Museum, the Moscow Biennial, the Roebling Hall Gallery in New York, Agnew’s Gallery in London, and Savage Gallery in Portland. Her work has also been featured in Adbusters, Advertising Age, Art in America and the The New York Times and in textbooks ranging from Introduction to Psychology to Designing Brand Identities. Heidi has lived in Paris, Connecticut, Los Angeles, Chicago, Brooklyn, and Savannah, Georgia. She is currently living in Portland, Oregon and doing all she can to address the issue of our time. Climate Toothpaste is printed in California using wind power, renewable energy credits and vegetable-based inks. The manufacturer is certified by the Sustainable Forestry Initiative. As the box says, you can Regift, Replace, Reuse, and Recycle Climate Toothpaste. There is no doubt the conversations sparked by the gifting of Climate Toothpaste will help people learn more about the issue and the urgency of taking action. The inserts also connect people with local climate groups. We love this! We all have or know an 'Uncle Ned' the climate skeptic. This is a great way to get the climate conversation started!